Combo-rate® (CR) turrets and stacking bodies attach to any combo-rate or combo-rate II nozzle body saddles. CR turrets, thru and end bodies can make any configuration that helps you spray more effectively. 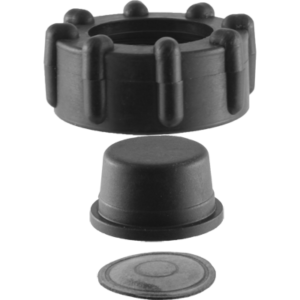 Combo-rate® turrets and stacking outlet bodies only work with CR & CRII nozzle bodies. 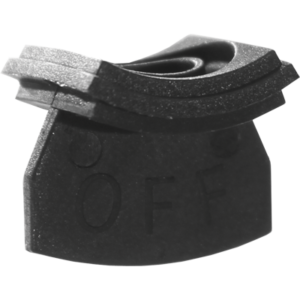 Turrets are available in two configurations, “Front take-off” modules, or a reversible “side take-off” module versions. 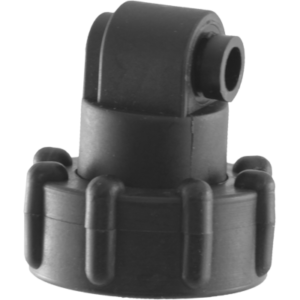 Since all outlet arms are individual parts, turret outlets can be replaced with turret plugs (or vice versa). 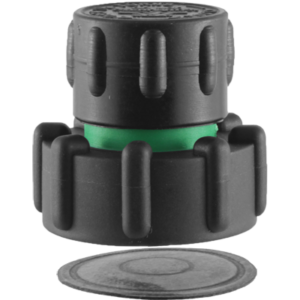 Both radialock (combo-jet® tip-cap) and square lug (Teejet/Hypro/Etc.) outlet options are available on CR turrets. This provides flexibility for users who need both options on the same sprayer. 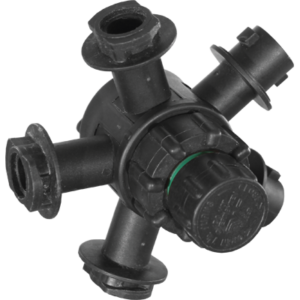 Damaged outlets or plgus are easily replaced without replacing the entire turret or nozzle body. Each outlet are is o-ring sealed, so dust and chemical cannot get inside the turret housing. Available in 4PSI, 10PSI (Standard) and 15PSI versions. 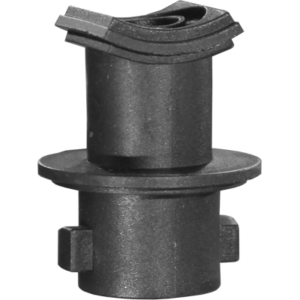 Fairprene diaphragms standard. Viton® diaphragms available. 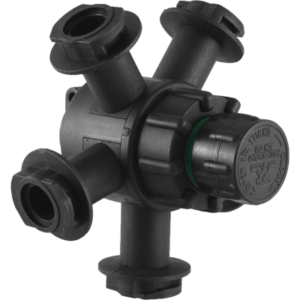 When “ON”, it acts as a 10PSI* check valve. 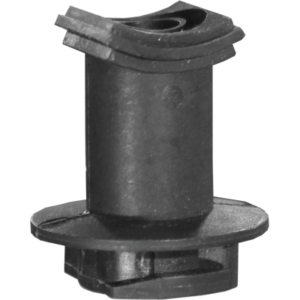 Fairprene diaphragms standard. 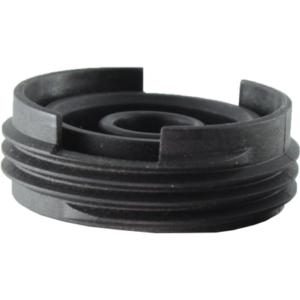 Viton® diaphragms available. Sharing teh same thread as all combo-rate® modules, the open thread is compatible with PWM or other precision AG systems.